a strong brand can Connect people, transform your business and do good for the world. building a brand that embodies purpose and communicates your unique value will transform and grow your business from the inside-out. Your brand needs to connect people in a genuine, meaningful way to ensure business sustainability and growth in our ever-changing world. We’ll help you uncover, position and communicate your unique value for better performance and impact. Are you on a path towards purpose? Need to articulate and bring purpose to life throughout your company? Purpose is powerful. It can transform your company, your culture, and more importantly, ensure your business has a meaningful impact to pursue in the world. 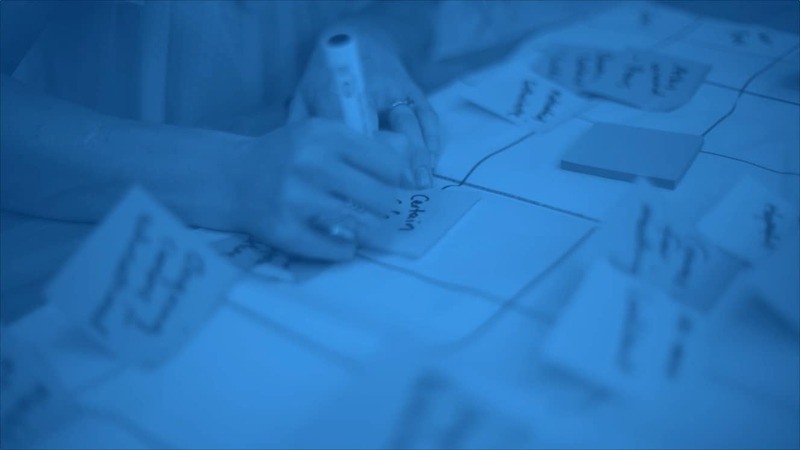 We work with leaders and teams in a series of collaborative workshops to uncover, articulate and align your team around the higher purpose of your company, and identify shifts you may need to take in order to truly embed it in your business. Are you building your business? Need a more authentic, meaningful brand that connects? The right brand strategy grows business value and creates a meaningful, long-term bond between your business, employees and customers. Our Conscious Brand approach draws on human truth and uncovers the bridge between implicit human needs and your company’s unique value to move your business forward. Outgrown your visual identity? Need an identity that reflects your brand position and values? A brand’s identity is not just a logo, some colours and a style guide. It’s the combination of intentional visual and verbal expressions that are communicated to the outside world. Our identity development process is holistic to ensure a brand identity system that serves your future vision and goals, is distinct and effective across all applications, and builds the right perception for your business. Are you in need of momentum? Need to take action and see growth? Growth in business really comes down to a few simple human-centric things: Do people know about you? Do they like you? And do they trust you? We can help you take conscious action to move and grow towards your purpose and potential as a business. Our Growth Partnerships help to strengthen awareness, connection and trust – areas that contribute to brand and business growth. Looking for a creative but meaningful infusion? Need to bring your brand communications to life? Great ideas are born from something bigger and creativity begins with a story worth telling. We make brands more human to form a conscious connection and matter to people. Our team of creative and digital experts develop meaningful content and communications in ways that genuinely serve your customer and earns their respect.